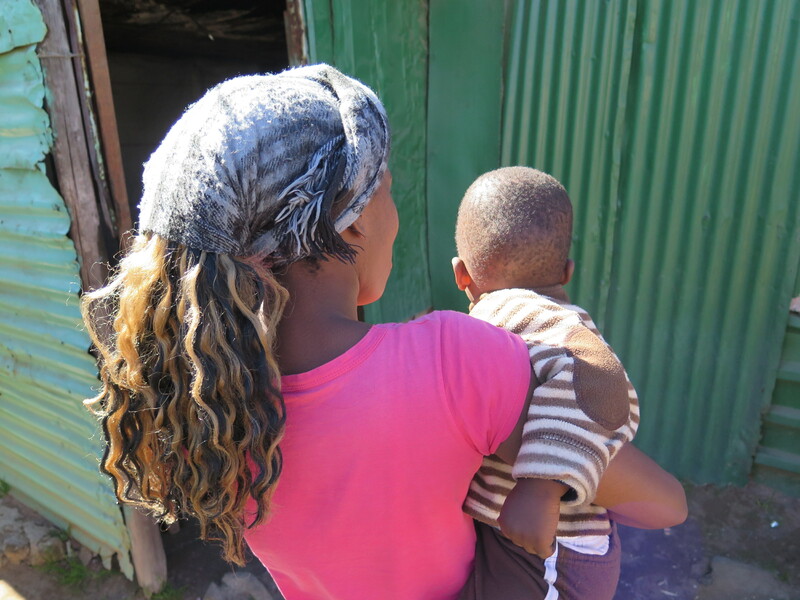 Poor infrastructure, lack of privacy and limited access to health services are only a few of the factors contributing to the devastating maternal mortality rate in South Africa. 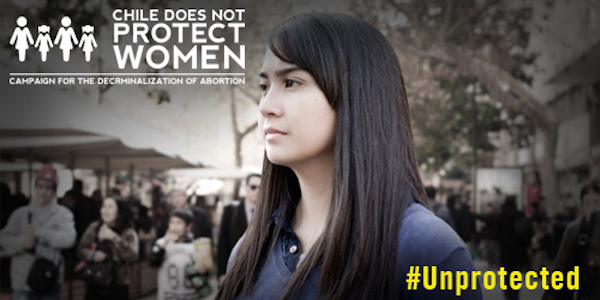 Nothing About Us Without Us: Women’s Voices Must Be Heard! Earlier this month we wrote about the right to universal access to health care in the context of the Susan G. Komen Foundation’s decision to defund Planned Parenthood. 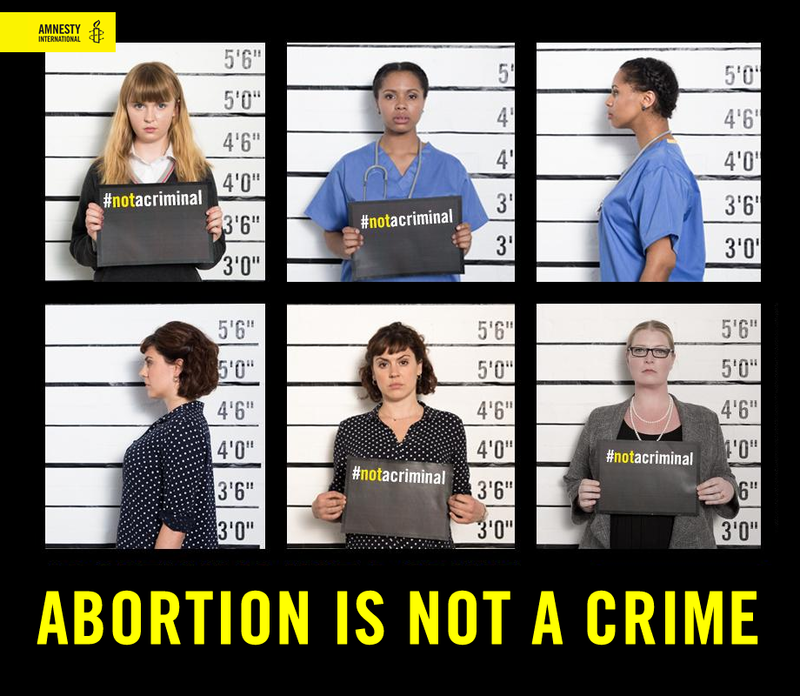 Yet again this month, women’s health rights are being used as a political football. The reversal of the Komen Foundation’s decision, in response to public outcry, only amplifies our newest concerns: the voices of affected people must play a role in all policy decisions. I’m sure you’ve seen the now-infamous photo of an all-male witness panel at the February 17 hearing on contraception and religious freedom, held by the House Committee on Oversight and Government Reform. The Democratic minority nominated a woman for this panel—an average woman with experience of the implications of insurance companies denying coverage of birth control. She was denied as a witness by the majority GOP, apparently because she was deemed unqualified to speak to the issue. Two women were witnesses on the second panel, one a female physician. On September 6th, I posted a blog concerning what I considered bad reporting by many in the mainstream media, ‘Palmer Report Did Not Find Gaza Blockade Legal Despite Media Headlines’. Amnesty International recently signed on to a joint open letter to members of the MiddleEast Quartet — an important mediating body in the peace process that includes the United States, the United Nations, the European Union and Russia — with almost two dozen other human rights and humanitarian organizations in regards to the Palmer commission’s report on the 2010 flotilla incident and the continued closure of Gaza. Is Sierra Leone’s Free Healthcare Program for Pregnant Women and Children Working? It’s been a little over a year since the government of Sierra Leone launched its groundbreaking free healthcare program for children and pregnant women. While we’re thrilled about the good news — more women now receive pre and post-natal health care, over 39,000 women delivered their babies in health care facilities, and many lives have been saved — there is still a lot to be done. Amnesty International’s new report on the Free Health Policy finds that free adequate care is simply not being delivered. Amnesty International released a disturbing new report today detailing the crumbling state of health care in North Korea. The report paints a bleak picture of barely-functioning hospitals void of medicines and epidemics brought on by malnutrition. In addition, our researchers found that the North Korean government has been unable to feed its people and, in violation of international law, has refused to cooperate fully with the international community to receive food aid. Even though North Korea claims to provide healthcare for all, the latest estimate from the World Health Organization shows that North Korea spent less on healthcare than any other country in the world – under US$1 per person per year in total. In fact, many witnesses have stated that they have had to pay for all services since the 1990s, with doctors usually paid in cigarettes, alcohol or food for the most basic consults, and taking cash for tests or surgery. Because North Korea has failed to provide for the most basic health and survival needs of its people, many North Koreans bypass doctors altogether, going straight to the markets to buy medicine, self-medicating according to their own guesswork or the advice of market vendors. Thousands are estimated to have starved to death in North Korea as recently as February this year after a botched currency revaluation. Crippling food shortages, exacerbated by government policies in North Korea, have caused widespread illness as well as people are forced to survive on “wild foods” such as grass and tree bark. Hwang, a 24-year-old man from Hwasung, North Hamgyong province, was homeless and lived alone from the age of nine. Foraging for wild foods was his only option to avoid starvation. On April 14th, 2010, over 60 hill staff and concerned activists came out for a congressional health briefing titled “Does the New Health Care Reform Law Address Barriers Women Face When Seeking Maternal Health Care?” hosted by Congressman John Conyers (D-MI), chairman of the House Committee on Judiciary. At the request of Chairman Conyers, the briefing featured our very own Nan Strauss, Amnesty International USA’s lead researcher on our most recent report Deadly Delivery: The Maternal Health Crisis, as well as two Congressional Research Service (CRS) specialists on Medicaid. As the next step after health care reform, she said, Amnesty International is calling for the establishment of an Office of Maternal Health within the Department of Health and Human Services. You can take action here by writing to Secretary of Health and Human Services, Kathleen Sebelius, and asking her to work with President Obama to establish an Office of Maternal Health. Mona Luxion contributed to this post. To Midwife or Not to Midwife…..? Pregnant with my first child! Excitedly, I began immediately searching for a nurse midwife who would guide me and serve as my health advocate throughout my pregnancy. Living in West Africa as a Peace Corps Volunteer for a time, I had several wonderful encounters with Traditional Birth Attendants or TBA’s. The TBA’s that I worked with were a small group of dedicated women ranging in age from early 30’s to mid 60’s who assumed the role of everything from family counselor, marriage intermediary, women’s advocate, family planner, nutrition counselor, pre-natal care provider to birth attendant in their small respective villages. Often these villages are located days’ journey by foot from any sort of rural health clinic so the presence of a TBA is critical to the life or death of pregnant women and her unborn children. In the United States, my own personal experience with my nurse midwife “Judy” was more than I could have imagined and I definitely felt as though I was fully engaged and informed in all phases of my prenatal care, delivery, and post-partum recovery. Please take urgent action on this very important piece of legislation – the Massachusetts Midwifery Bill – Senate 2341. The Health Care Finance Committee must vote by Wednesday, April 28. Without passage, 1.4 million families in the state will still not have the kind of access to midwives that families in many other states do. Take a moment NOW to call your MA legislators and let them know that the Midwifery Bill is important to you. Find out your Massachusetts State Senators and Representatives.